Here's something fun for your kids, along with which they will ALSO LEARN! This app is an unique way that combines effective learning methods for kids by making learning FUN! 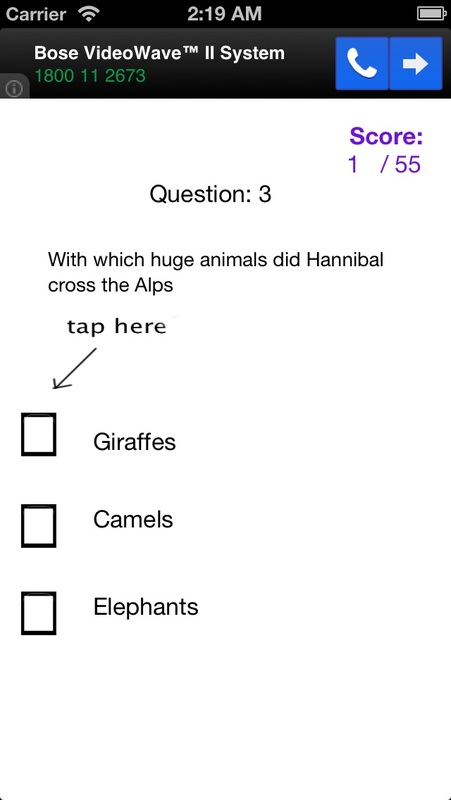 This app has a fun learning QUIZ, fun for kids as well as learning! 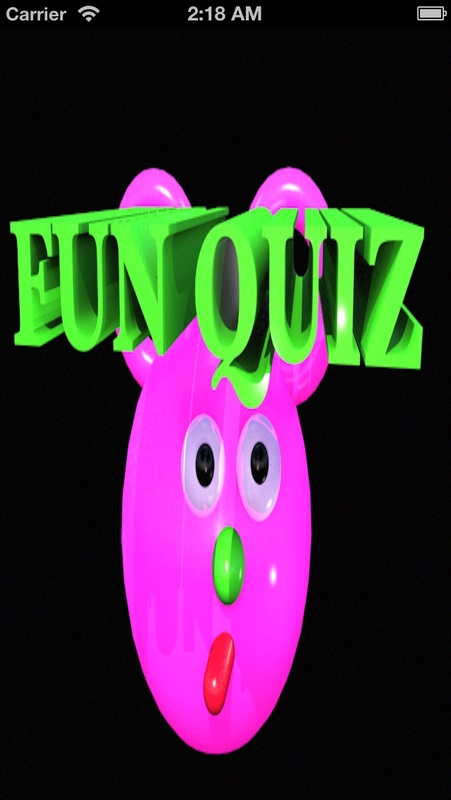 This fun quiz is especially for kids. And if you are a grown-up, think you know everything? Why don't you give this quiz a try and try to get a perfect score? So c'mon in and let Barry the purple bear take you all on a fun ride, on which, again, you will LEARN!